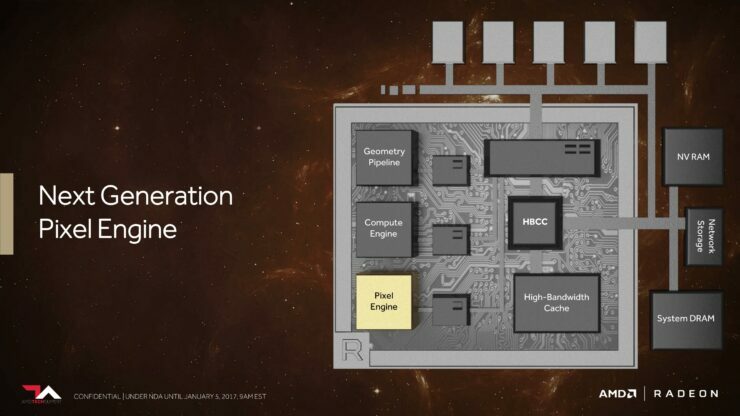 AMD just announced that Vega GPUs and the Radeon 500 series will officially launch in the second quarter of 2017. 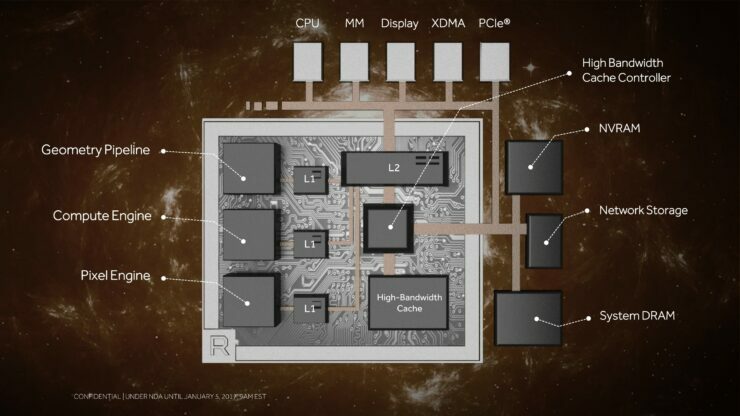 Furthermore, the company confirmed that its resident graphics guru Raja Koduri Chief Architect of the Radeon Technologies Group will take the stage at the upcoming “Capsaicin and Cream” press event at GDC 2017 to talk about upcoming Radeon Vega GPUs. The Capsaicin and Cream event is due on the 28th of February and will be streamed live over the web. 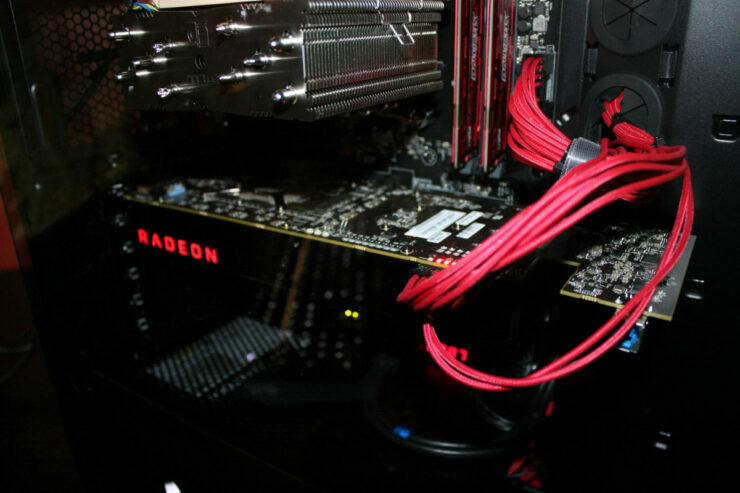 The event will include an exclusive look at the company’s upcoming Radeon 500 series graphics cards. 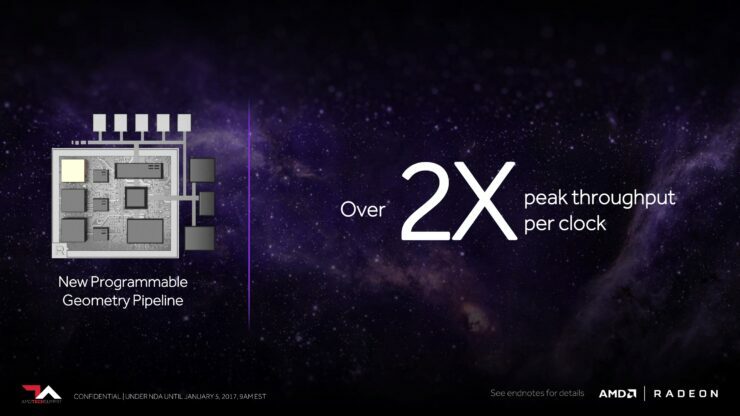 More performance benchmarks and gaming demonstrations are expected. 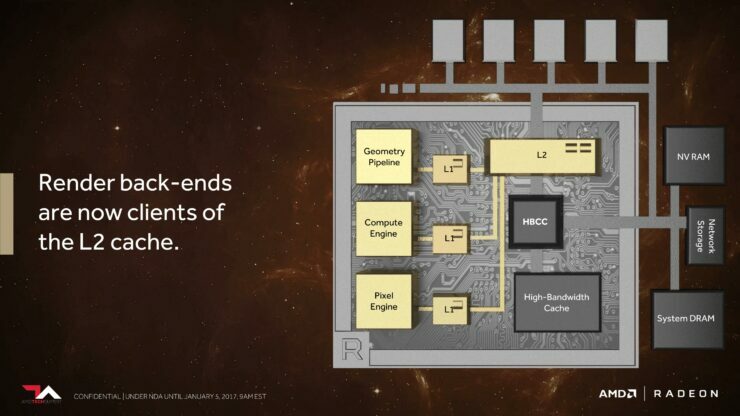 So all of you AMD fans make sure to mark that date down in your calendars. 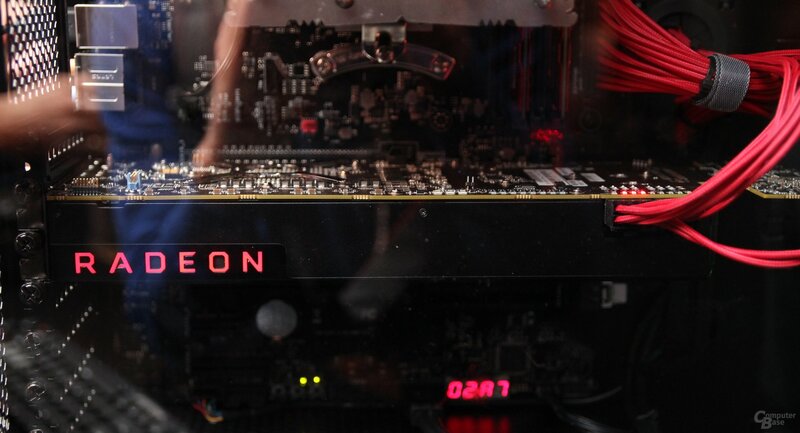 Hosted by Radeon Technologies Group’s Senior Vice President and Chief Architect, Raja Koduri, the show will be a celebration of PC gaming, the technology steering its future, and the developers who work tirelessly to transform their imaginations into tomorrow’s blockbuster games. 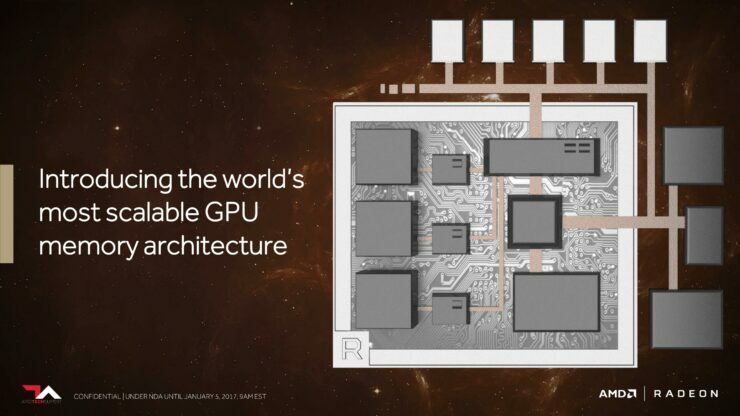 The one-hour live event will offer PC gaming enthusiasts and developers around the world a preview of AMD’s latest graphics and processor technologies, reveal exciting new details surrounding Vega, and showcase the summer’s most anticipated PC and VR games from visionary game developers. 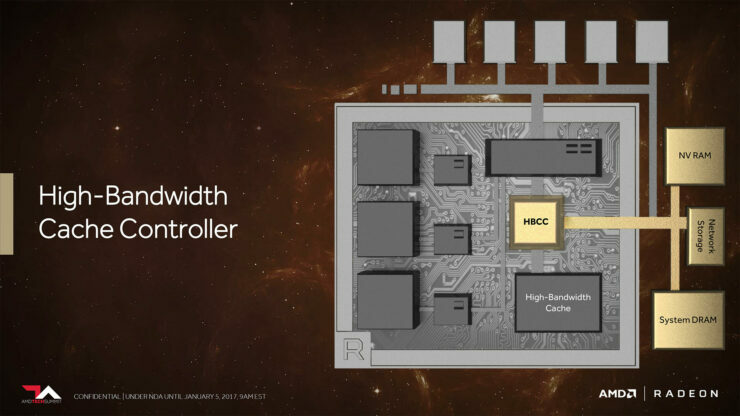 AMD took the opportunity to showcase what a high-end all AMD system would be capable of in 2017 at Ryzen’s announcement press event. 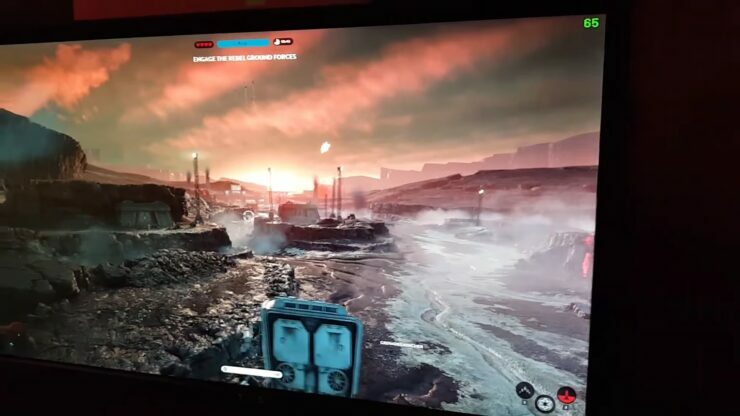 The company demonstrated an all AMD system equipped with the $399 8-core 16-thread Ryzen 7 1700X CPU paired with an enthusiast Vega graphics card running Star Wars Battlefront at 4K. The resulting performance was incredible. 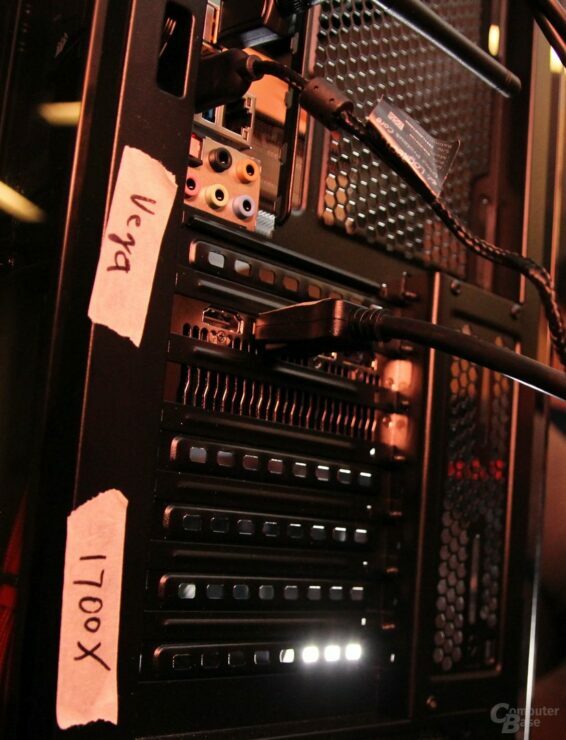 Members of the press attending the event were allowed not only to play on this demo system but actually see what’s inside it and even go outside of the game to verify the specifications. 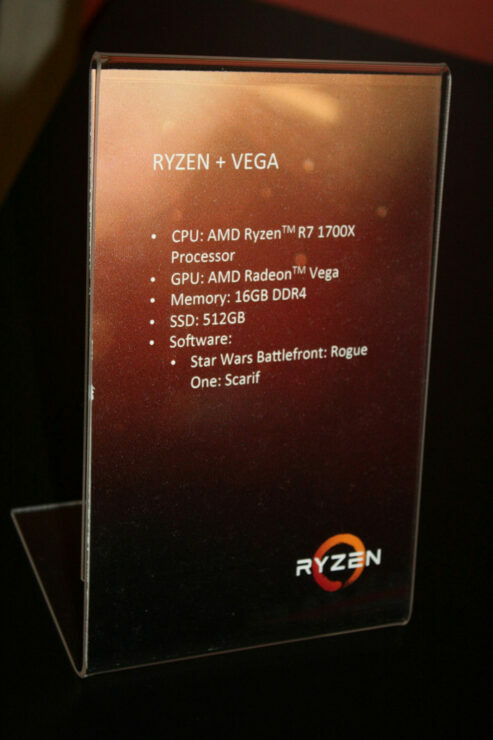 The Vega + Ryzen machine managed to deliver a 60 FPS plus framerate throughout. 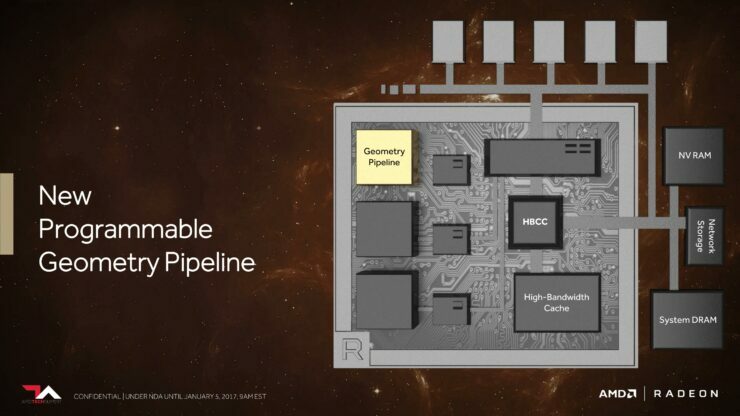 This isn’t the first demo we’ve seen of Vega however. 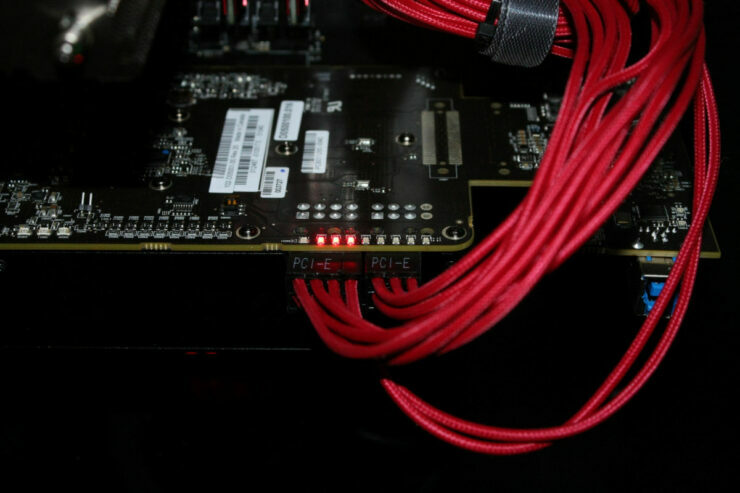 An early engineering sample of Vega has already been demonstrated in action, outperforming the GTX 1080 by approximately 10% in DOOM whilst running on alpha 300 series Fury drivers. – 4x power efficiency vs. the Fury X in half precision compute, 2x efficiency in full precision workloads. 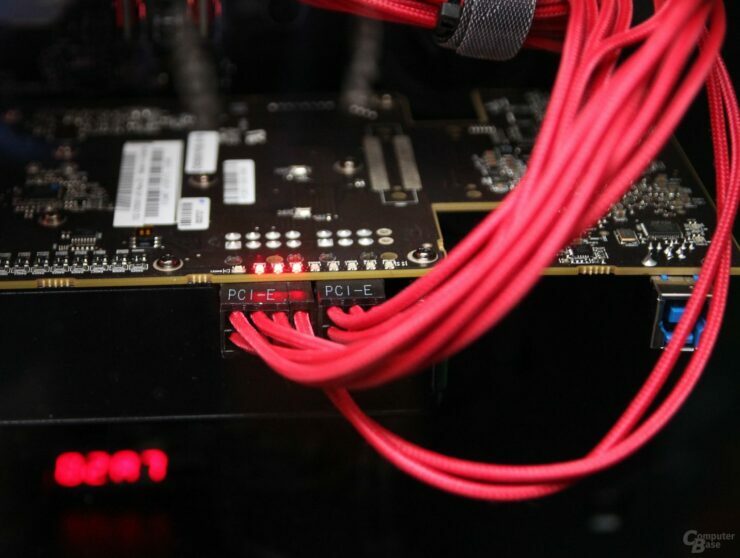 – Earliest demos showed Vega 10 outperforming the GTX 1080 by 10%. – Will officially be released in the second quarter of 2017, rumored to be landing in May. 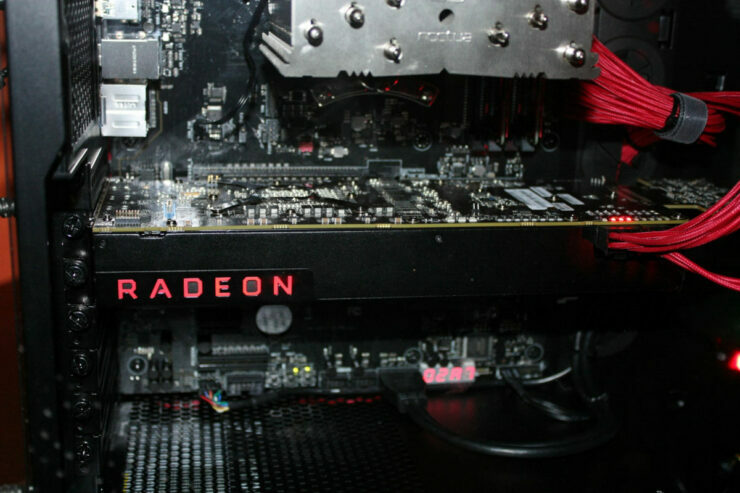 – 80% of AMD’s driver team is currently working on polishing the drivers for Vega. 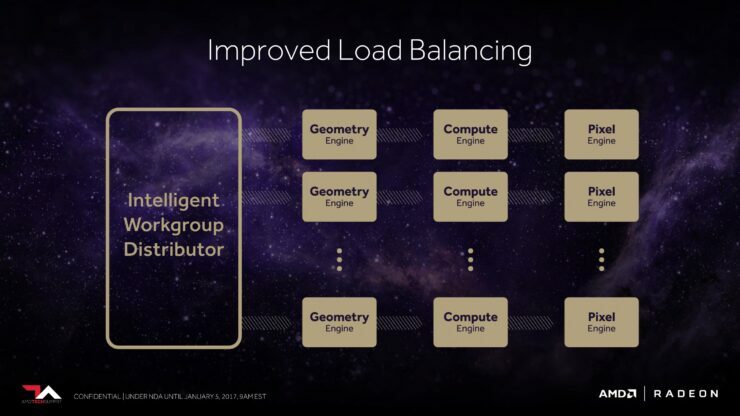 – Vega 10 GPU features 64 next generation Compute Units with 4096 stream processors. 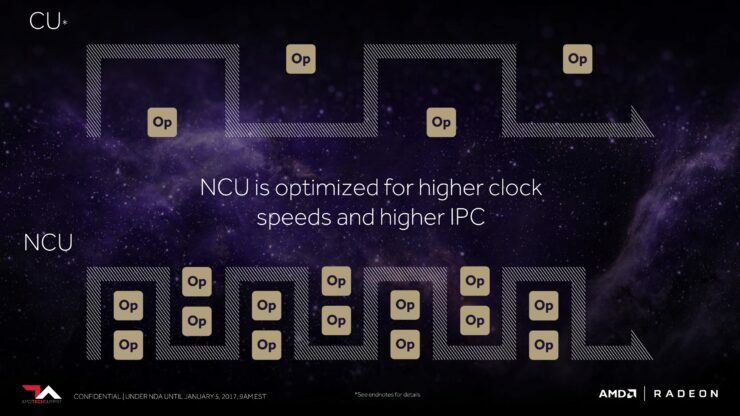 – 2x Peak Throughput/Performance Per Clock vs. Fury X. 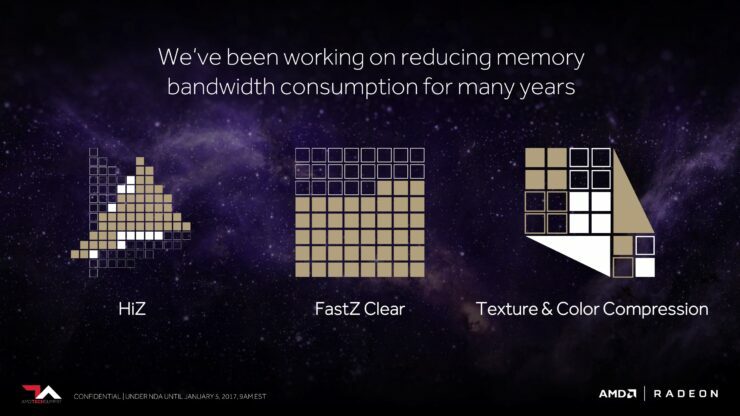 – First GPU in the world to feature High Bandwidth Cache. 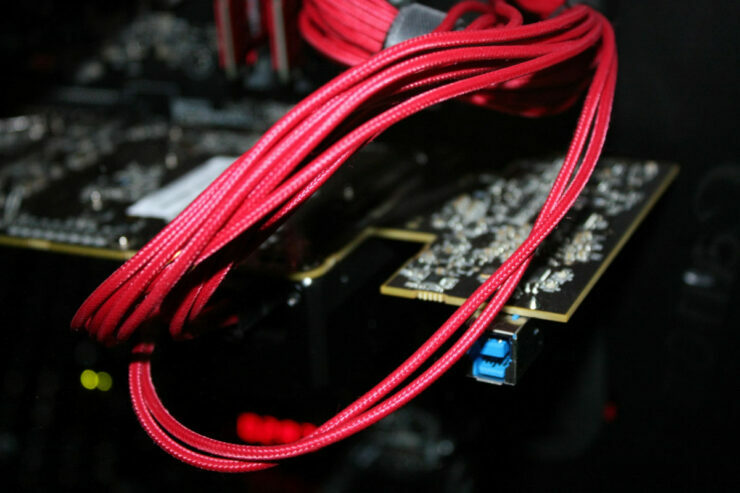 – Features second generation High Bandwidth Memory with 2x Bandwidth per pin vs. the Fury X. 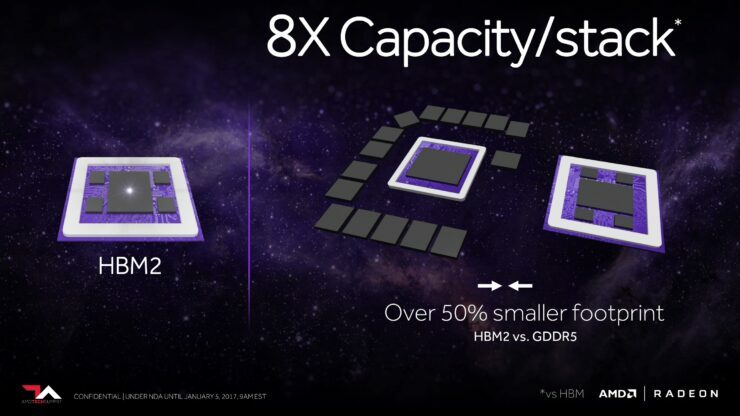 – 8x Capacity Per stack (2nd Generation High Bandwidth Memory) vs. Fury X. 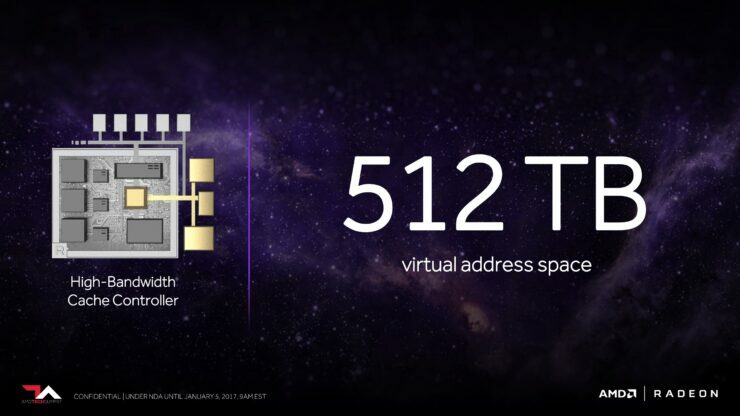 – 512TB Virtual Address Space. 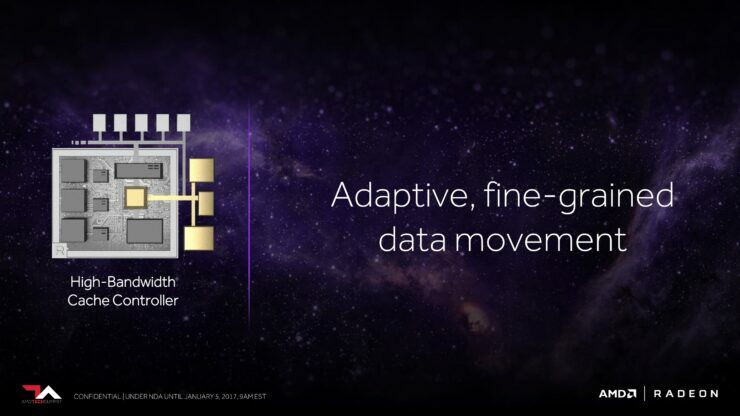 You can find our full architectural deep-dive article here.